Haven’t been diving lately and want a quick scuba refresher? The Force-E Refresher course is the perfect way to update your dive skills and knowledge from the Open Water Diver Course before jumping back into the water. Whether you want a few reminders or need to go over the basics, this course is personalized for you. It’s quick and easy, and a good way to prepare for your next course or get ready for a diving vacation. There are many options to revive your dive knowledge. You can choose a book or an online program. Each method is designed to refresh your experience with dive planning, dive skills and dive equipment. With a Force-E Instructor in a confined water session you will refresh your knowledge on setting up equipment, doing a Pre Dive Safety check and go over the basic scuba skills you learned in your certification course. We will focus on good buoyancy, safety procedures and fun! After your classroom and pool session you might want to use your refreshed skills in the ocean. We offer an additional dive either by shore or by boat to get you comfortable to complete a dive and to meet the marine life. To enroll in a Force-E's Scuba Refresher course, you must have an Open Water Diver certification and be 10 years old or older. How does a Force-E Scuba Refresher course work? We offer PADI, SSI, and SDI/TDI courses year round with experienced instructors to guide you through your refreshed knowledge and skills. Force-E also offers your next level in certification or speciality courses, talk to your instructor to get more info about these courses so you can advance your knowledge and skills to explore and create memories. In the Force-E Scuba Refresher course, you use basic scuba gear including a regulator, buoyancy control device, dive computer and tank. 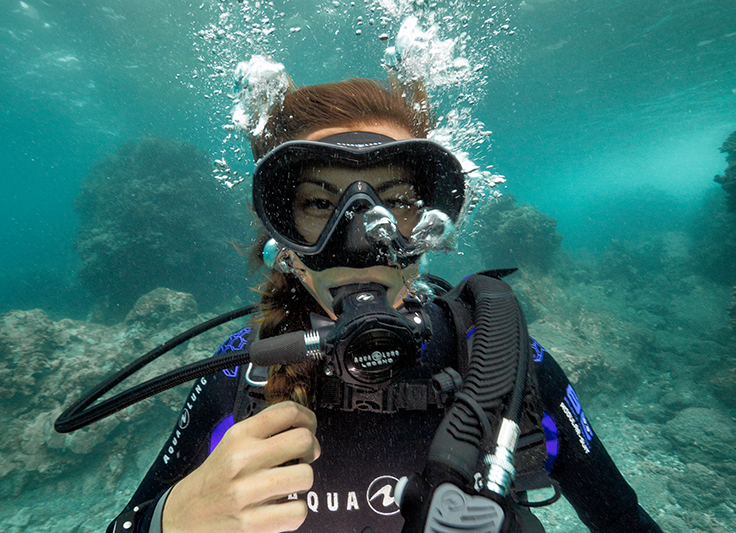 We recommend divers use or purchase their own mask, fins, snorkel and wetsuit for the course to assure comfort and familiarity with your gear. 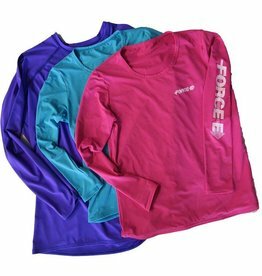 When you enroll in a Force-E course, students receive a 10% discount towards any purchase in store while they are training.